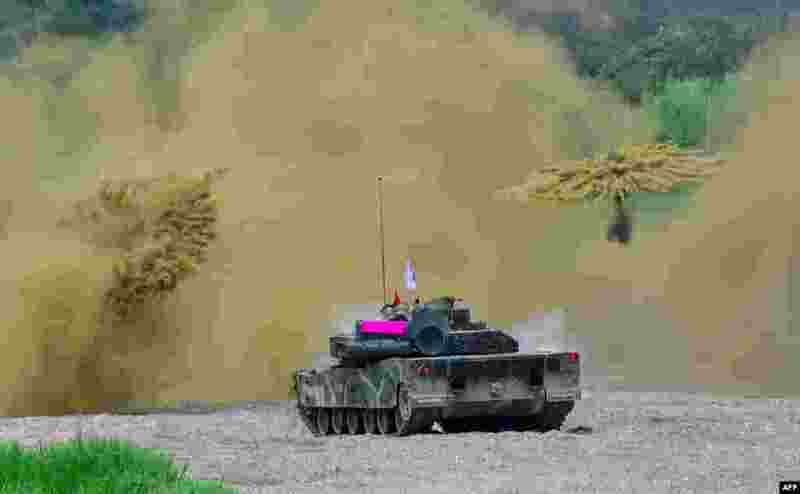 1 South Korea's K-1 tank fires smoke shells during a joint military drill between U.S. and South Korean Marines in the southeastern port of Pohang, South Korea. 2 Buddhist monks take shelter under a tarp to stay dry as they attend the birthday celebrations of the Tibetan spiritual leader the Dalai Lama (not shown) at Drepung Loseling Monastery in Mundgod, in the southern state of Karnataka, India. 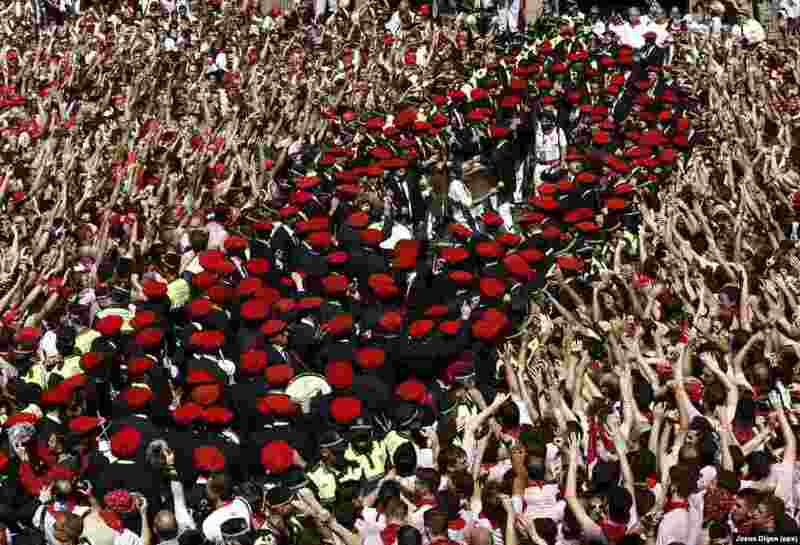 3 Bag pipers and drummers with red caps perform as thousands of people celebrate the beginning of the Sanfermines 2016 in Pamplona, northern Spain. 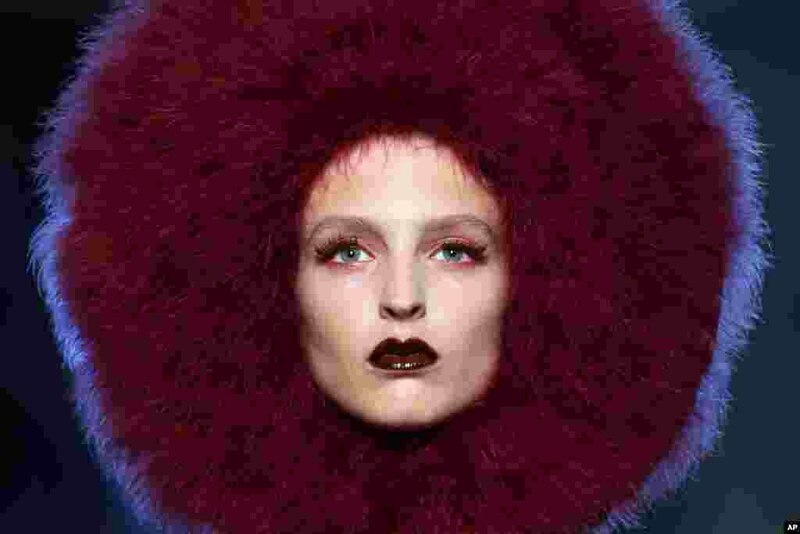 4 A model wears a creation by Jean-Paul Gaultier's Haute Couture Fall-Winter 2016-2017 fashion collection presented in Paris, France.